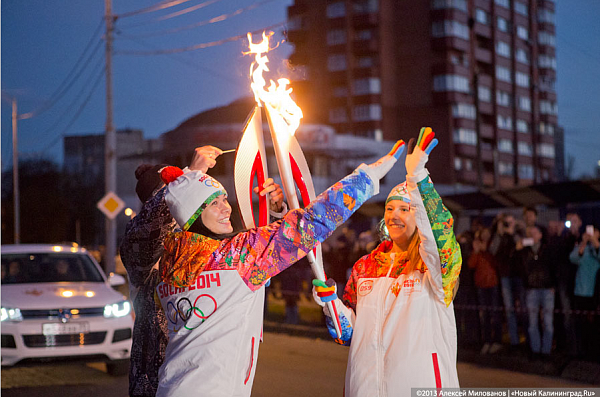 Yesterday, the Olympic torch passed through Kaliningrad, the R&D hub of Bitrix, Inc. What’s the connection? The official 2014 Winter Olympics webportal, Sochi2014.com, was created by Articul Media, a gold-level 1C-Bitrix partner, and runs on Bitrix CMS – the same content management system that runs your Bitrix24 portal. Pretty cool, isn't it?